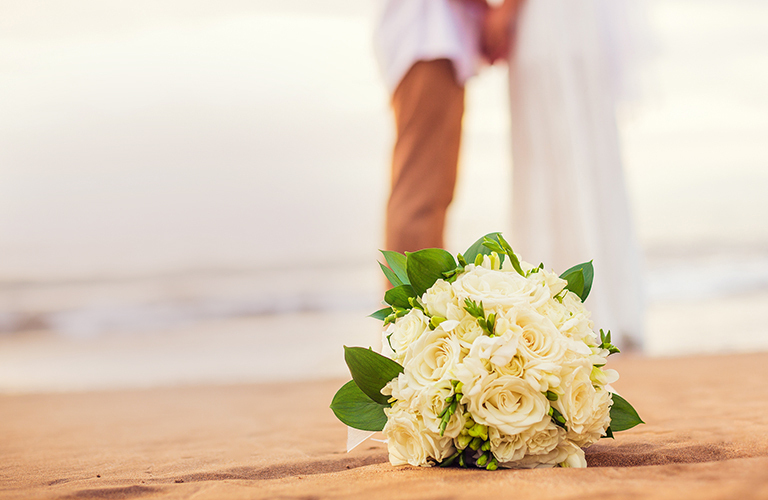 Your wedding Day is a once in a lifetime experience to be cherished and remembered the rest of your life. This is why we strive for perfection, ensuring that every aspect of your wedding is conducted with style, imagination, elegance and above all originality. Having worked on events across the board both locally and internationally, we assure you that it's what we do best. As a team, our synergy is seamless. From our designers to our event producers; we work together to give you your dream. We only work with suppliers who are the best in the business, promising you the perfect day by bringing together all aspects as envisioned. They share our passion and unwavering commitment to service excellence and meticulous attention to detail.